Use the Garden Explorer to see if a plant is growing in Ringve botanical garden, and where in the garden you can find it. Fill in the common or scientific name below and press Search. The result is listed, and you can then click on the plant name to get more information about the species. 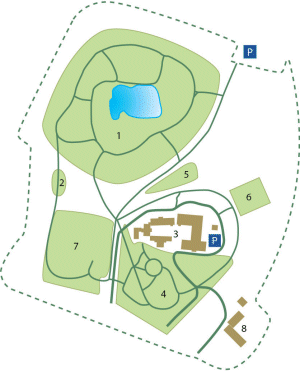 Alternatively, get an overview of the plants in each collection by choosing an Area.